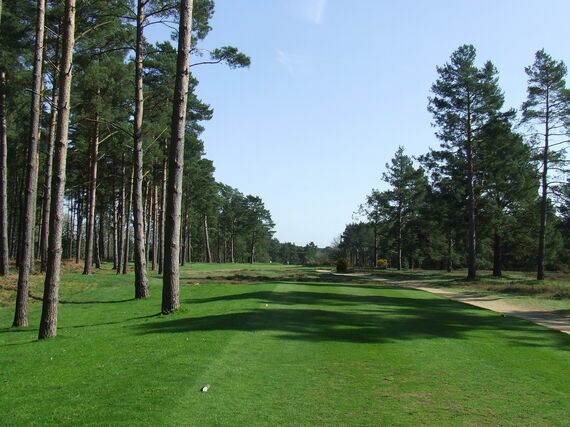 A testing tee-shot that needs to be high enough to carry the trees that stand sentry. 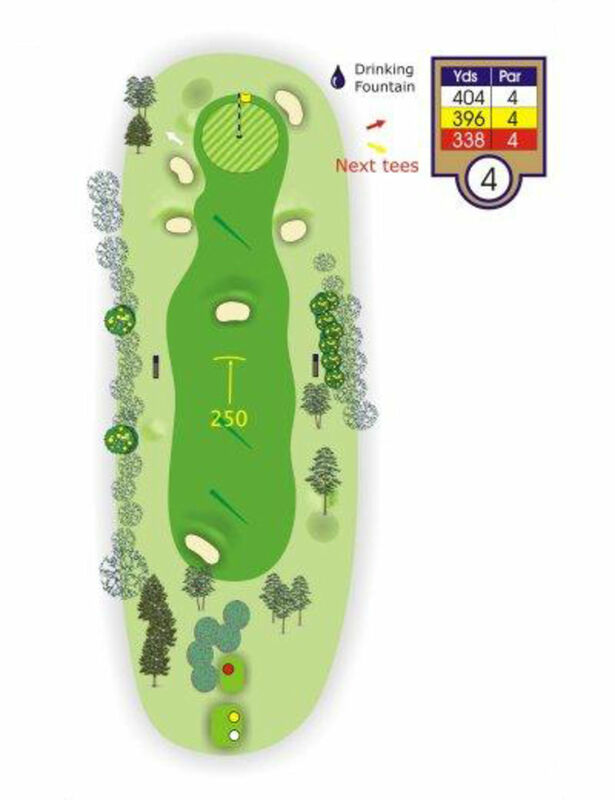 There is plenty of room to the right but if you are too long down the right you may be blocked out from the green by the trees. 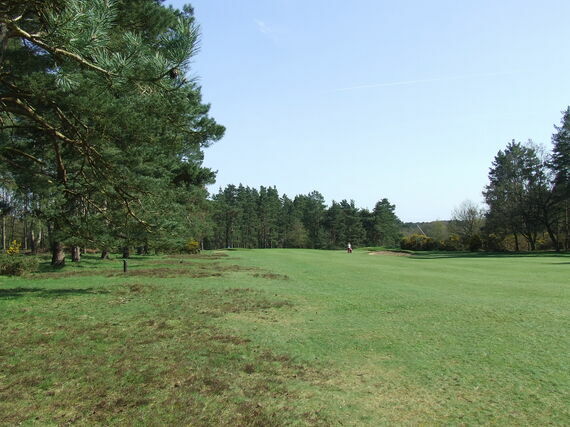 The second shot is downhill near the green and in dry conditions you may need less club and run the ball in. 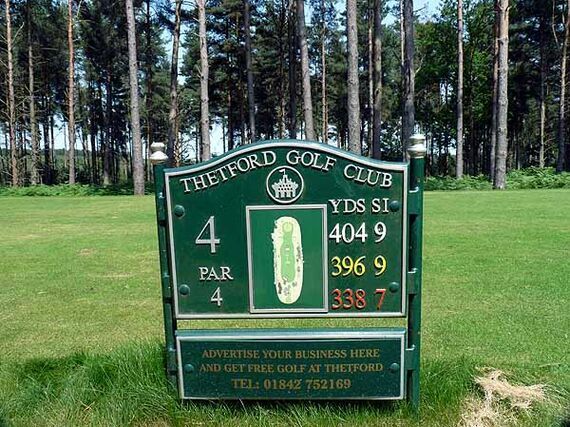 However, be wary of the dead ground just short of the green, so be sure of your yardage.